How Much Is Danny Boyle's Net Worth? 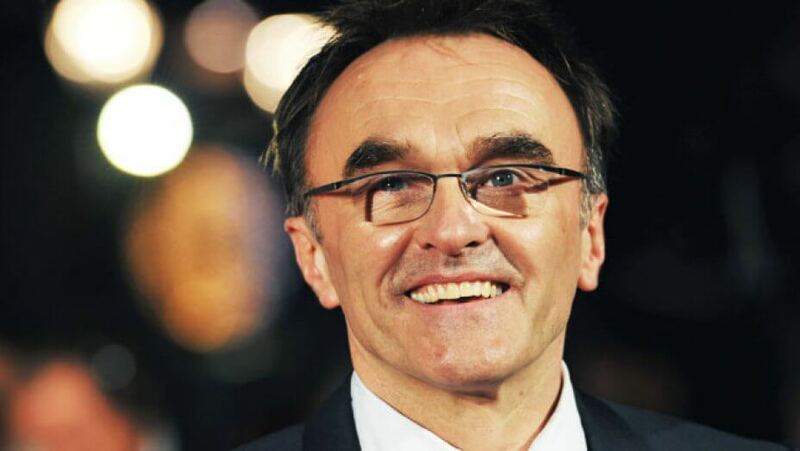 Home Net Worth How Much is Danny Boyle’s Net Worth? Danny Boyle is an English film director, producer, and screenwriter. His most famous work is “Slumdog Millionaire”, which won 8 Academy Award including Best film and Best director for Boyle. The movie was the most successful British movie of the last decade. Daniel Francis Boyle was born on 20 October 1956 in Radcliffe, Lancashire, England. He was born in a working Catholic family and was an Altar boy for eight years. His family wanted him to persuade Priesthood however at the age of 14, a priest convinced him otherwise. He went on to study at Thornleigh Salesian College in Bolton and later English and Drama at University College of North Wales. After his studies, Boyle began working in theatre. He directed several plays before he was picked up by the Royal Shakespeare Company for whom he directed five plays. Then he entered TV and produce many memorable shows such as Arise And Go Now, For The Greater Good, Not Even God Is Wise Enough, Scout and two. Danny directorial debut was ‘Shallow Grave’, which was the most commercially successful British film of 1995. The film won the Bafta Award for best film. His second movie “Trainspotting” is often regarded as one of the greatest British films of all time. His other notable works are “The Beach”, “28 Days Later”, “Slumdog Millionaire”, “127 Hours”, and “Steve Jobs”. Danny also went on to direct 2012 Summer Olympics opening ceremony. While at university, Boyle dated the actress Frances Barber. He then was in a relationship with casting director Gail Stevens from 1983 to 2003, with whom he has three children. Since then, he is single and hasn’t been rumoured with someone. Danny is a very successful director and comes in the bracket of most paid directors. His films are a commercial and critical hit. His net worth is estimated to be around $60 million. Next article How Much is DMX’s Net Worth?